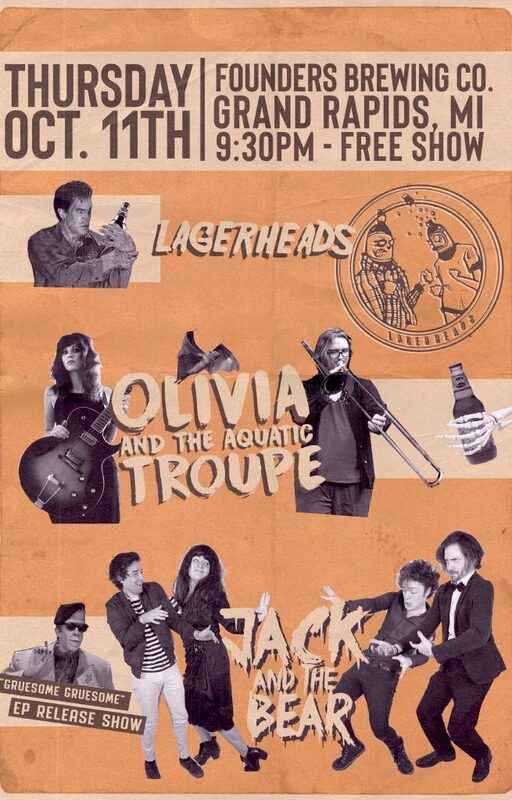 Olivia & The Aquatic Troupe, Lagerheads, and Jack & The Bear - Founders Brewing Co. Ahead featuring members of The Accidentals. Lagerheads is a rock band based out of Southeast Michigan. Their debut EP “A Five Piece Problem” is out now. We lead the development of an economy grounded in local ownership that meets the basic need of people, builds local wealth and social capital, functions in harmony with our ecosystem, and encourages joyful community.